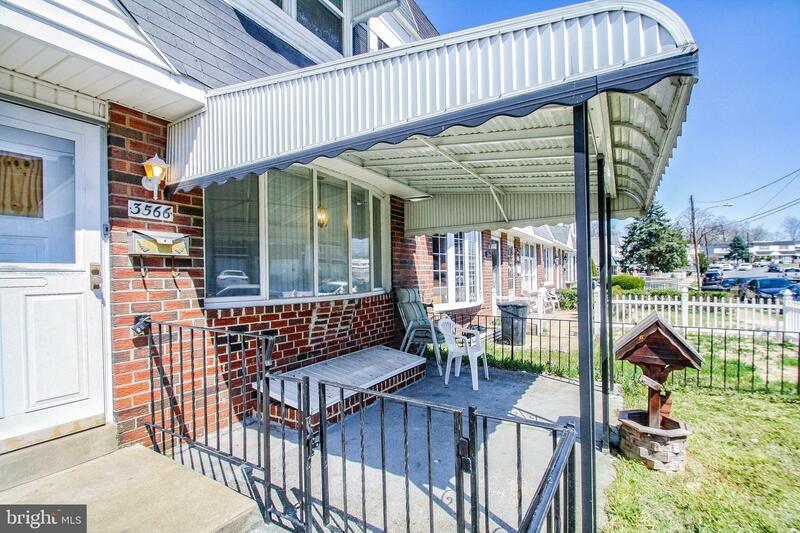 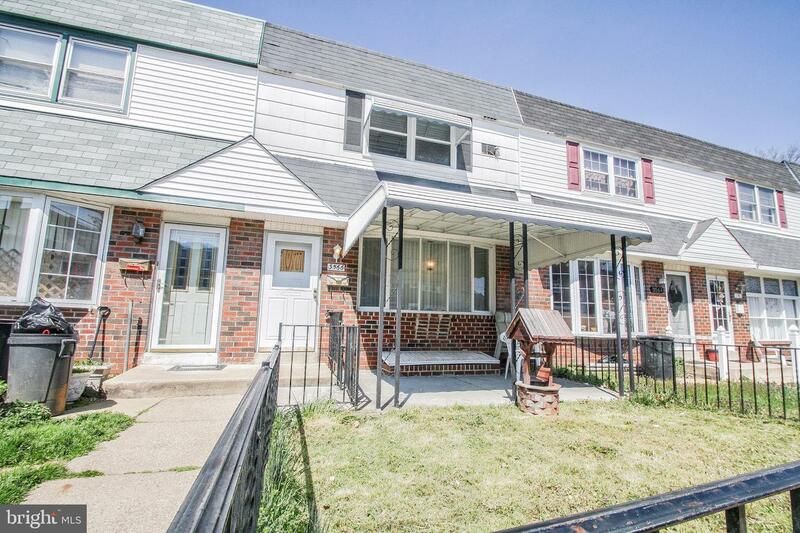 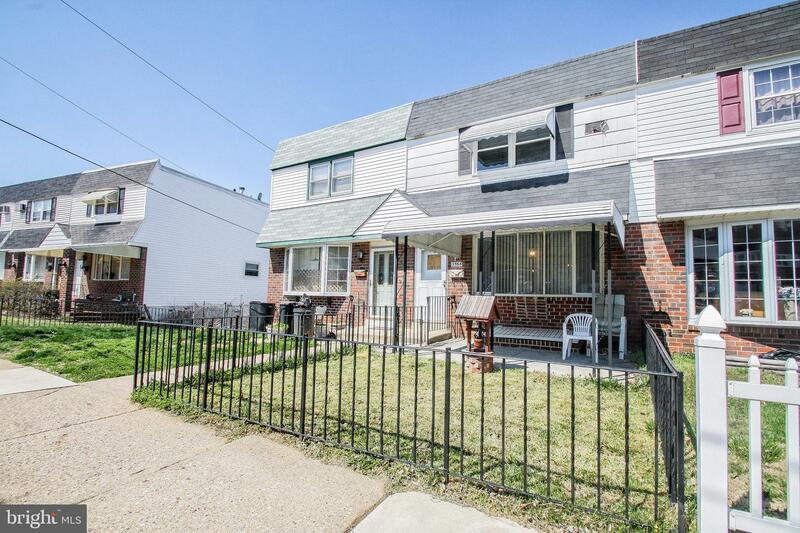 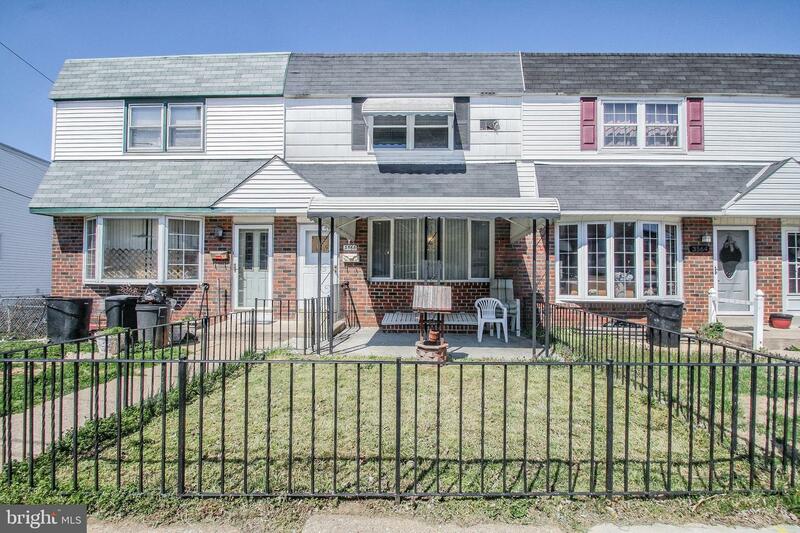 Welcome home to this bright and cheery 3 bedroom home located in Morrell Park. 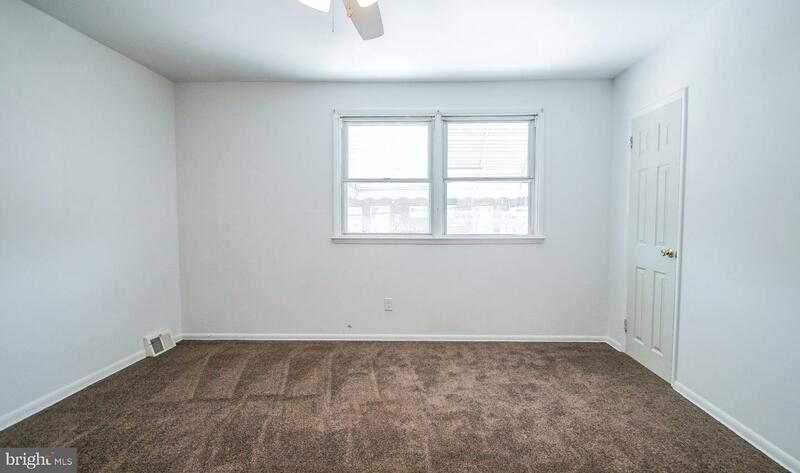 Enjoy the natural sunlight entering the home through the large Bay window in the living room. 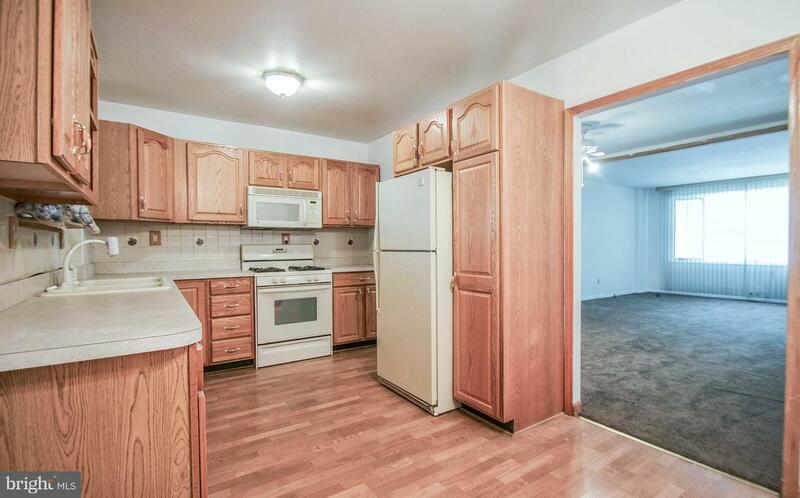 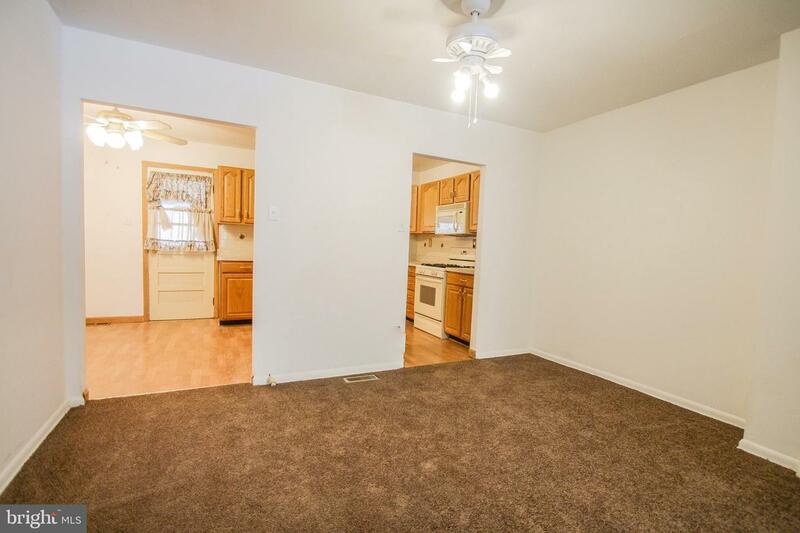 There are newer windows through- out, new bathroom, newer kitchen and great closet space. 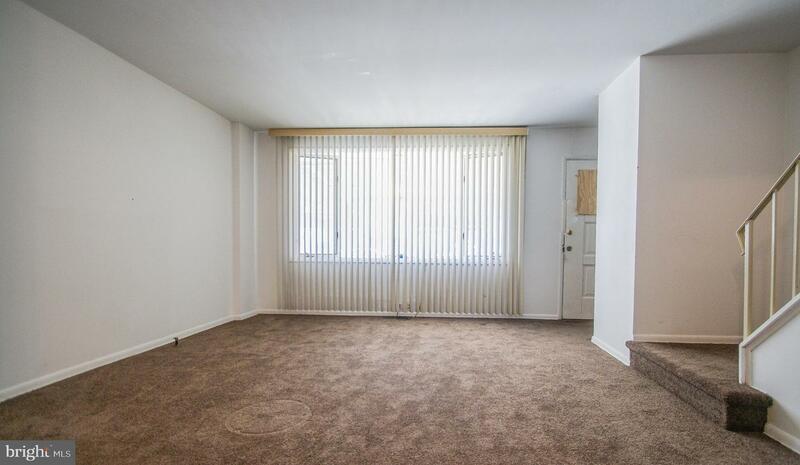 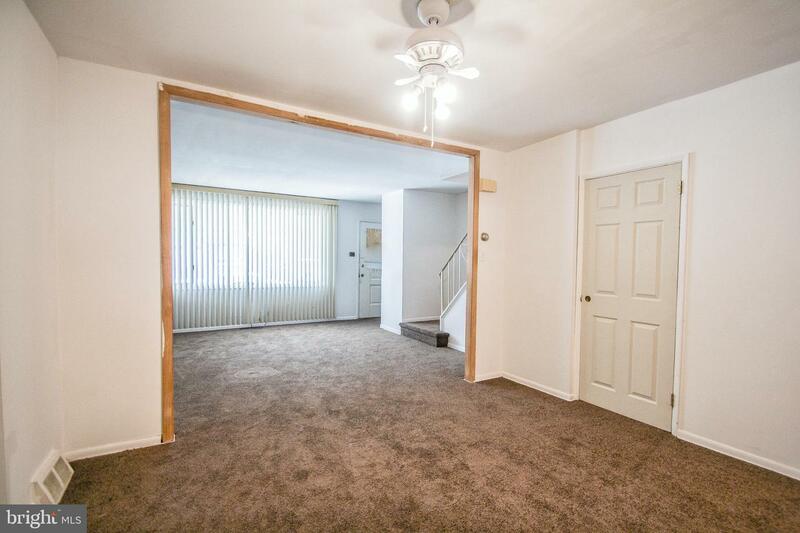 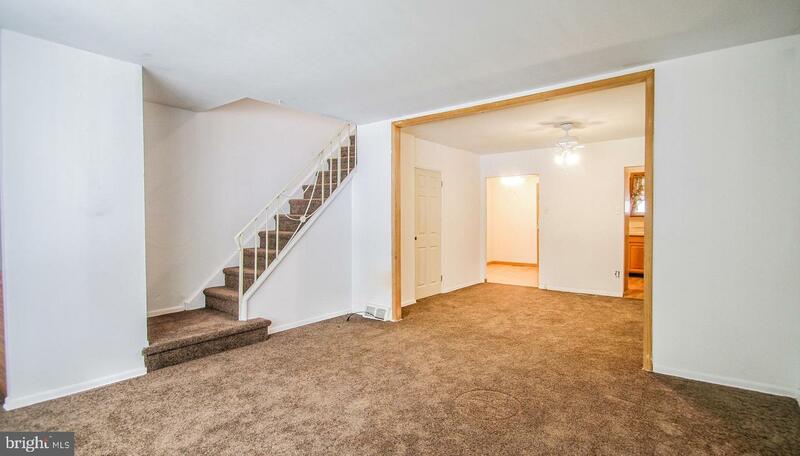 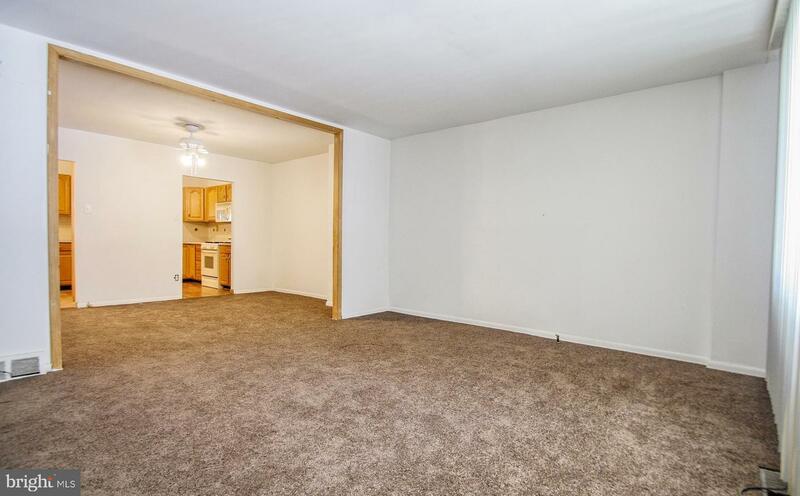 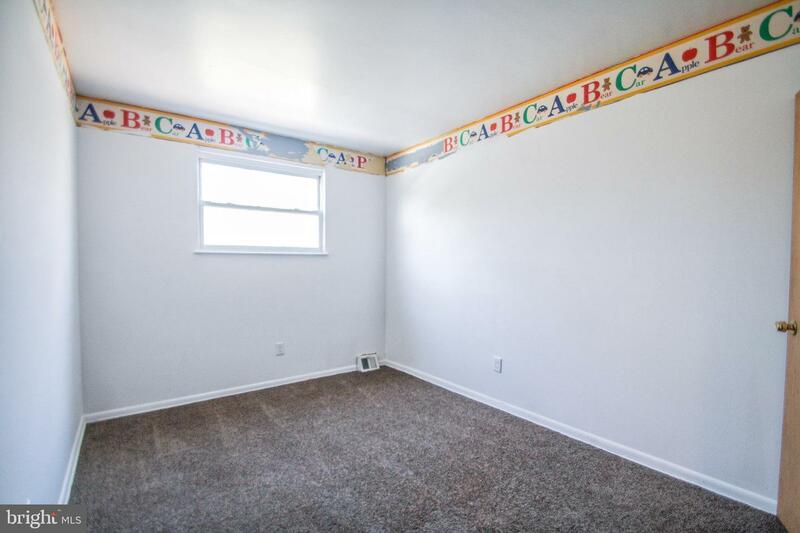 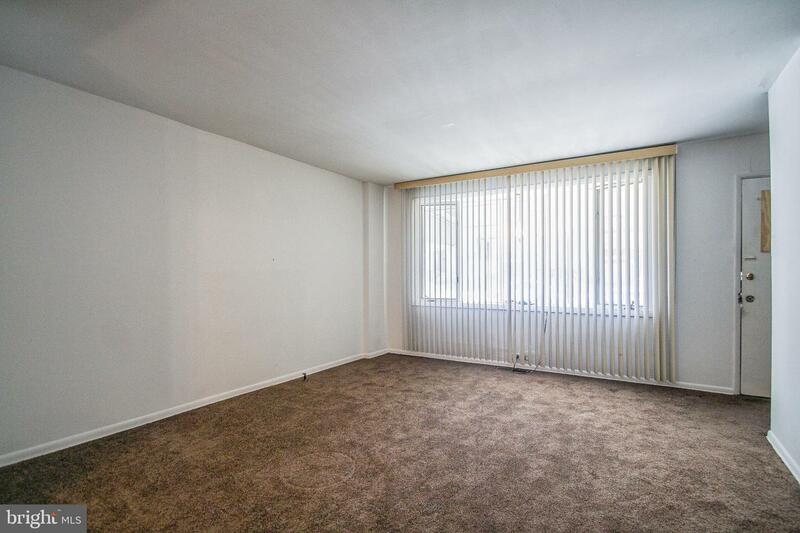 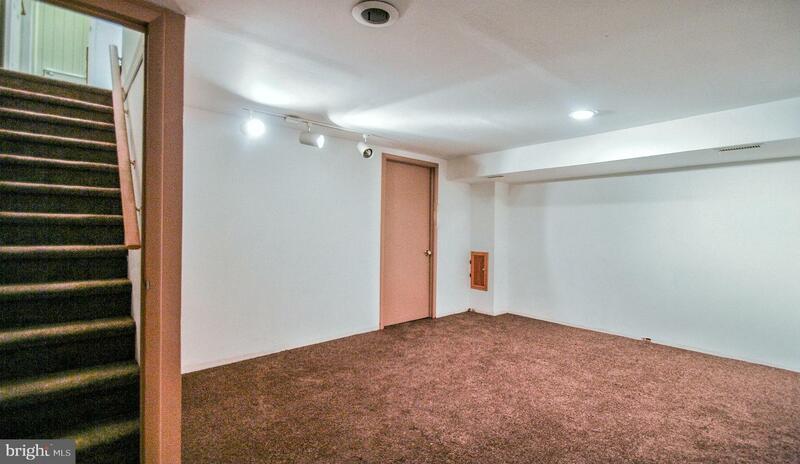 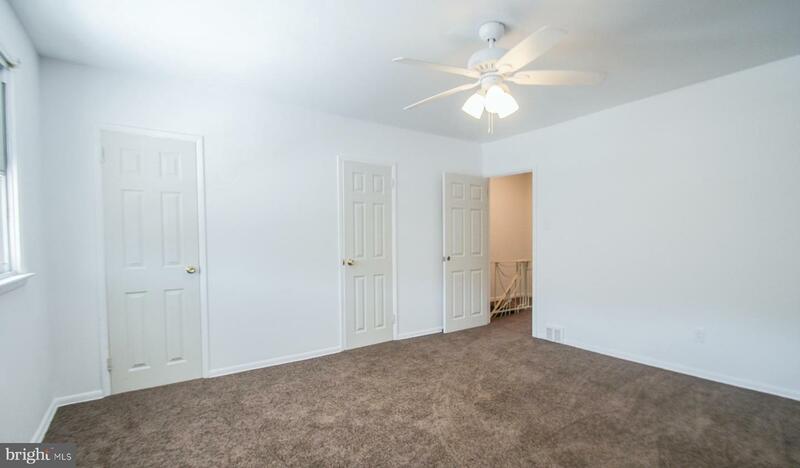 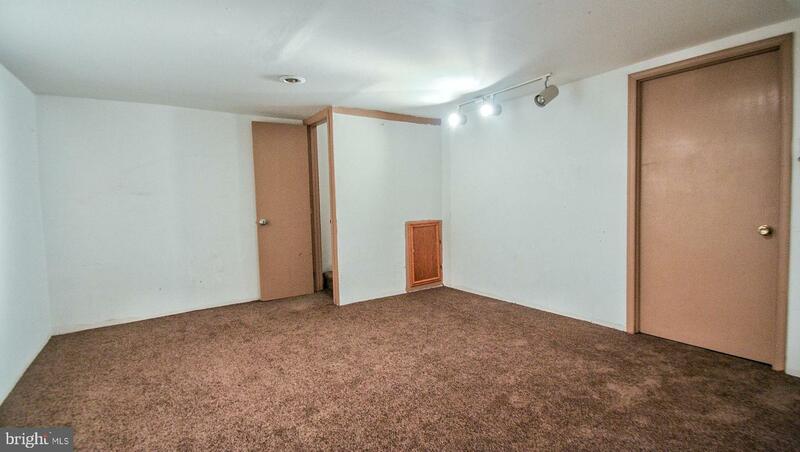 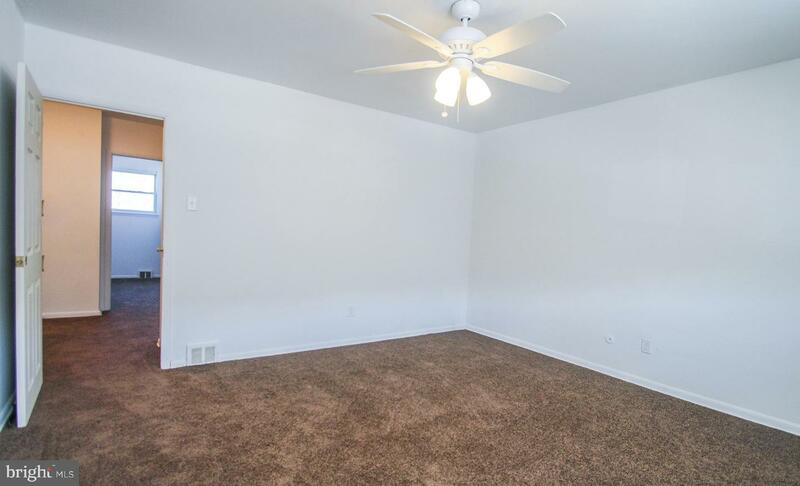 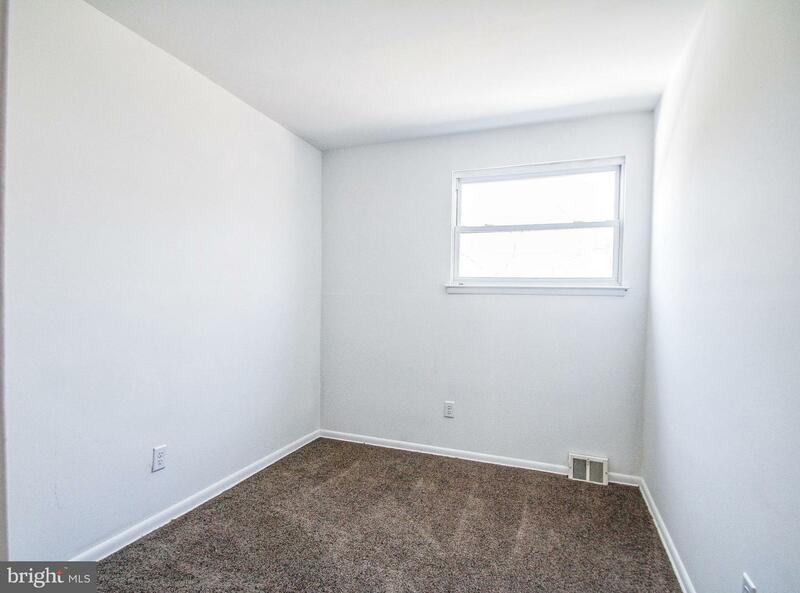 For added comfort and indoor enjoyment there is a family room in finished basement. 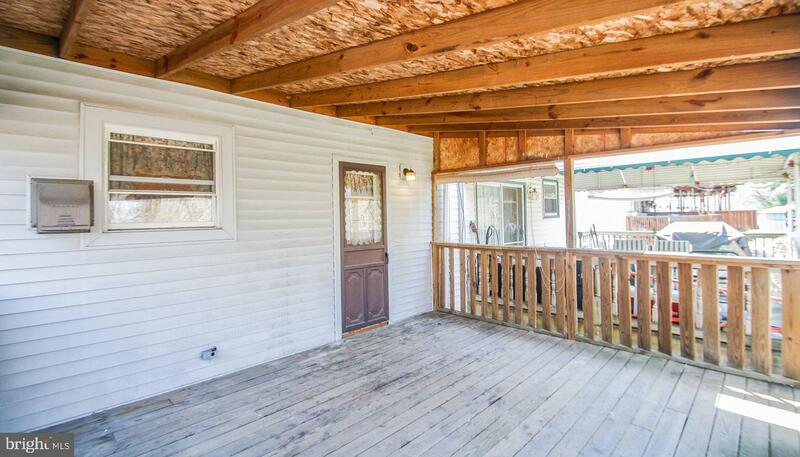 Enjoy outdoor relaxation and entertainment on the large rear deck off the kitchen. 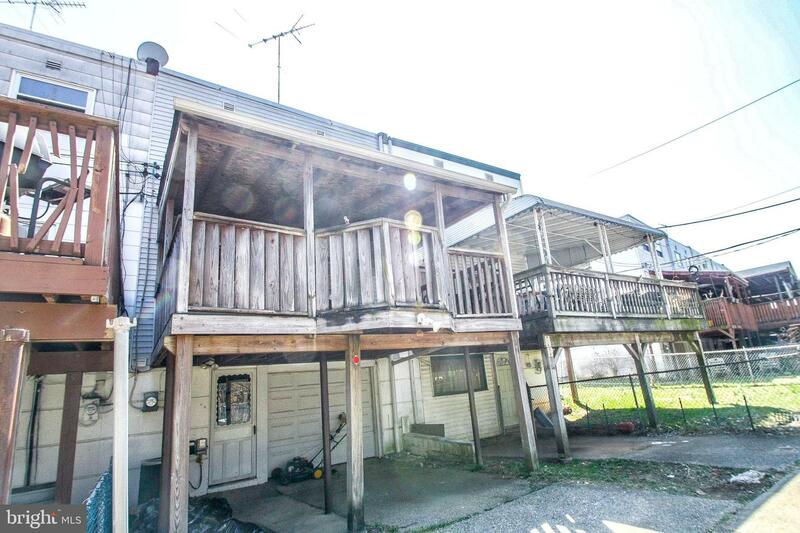 The deck is covered with an awning to protect you from the sunrays while enjoying the outdoors. 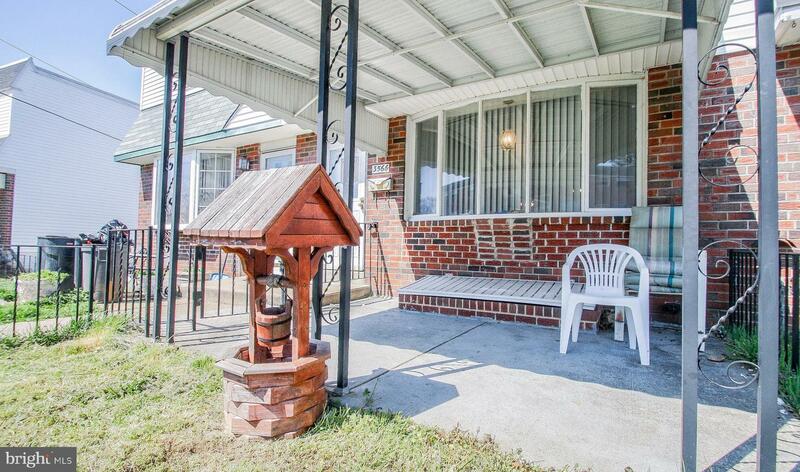 There is also a fenced in yard across from the driveway that backs up to open space with a creek. 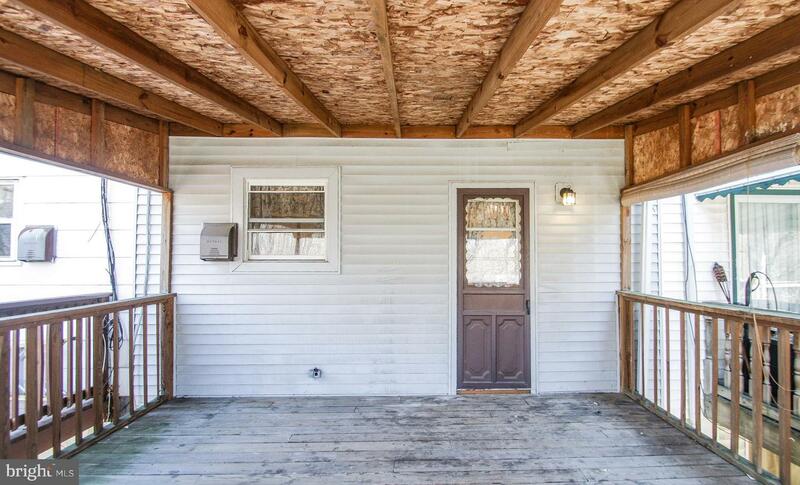 The home also features a lovely front yard with a covered patio. 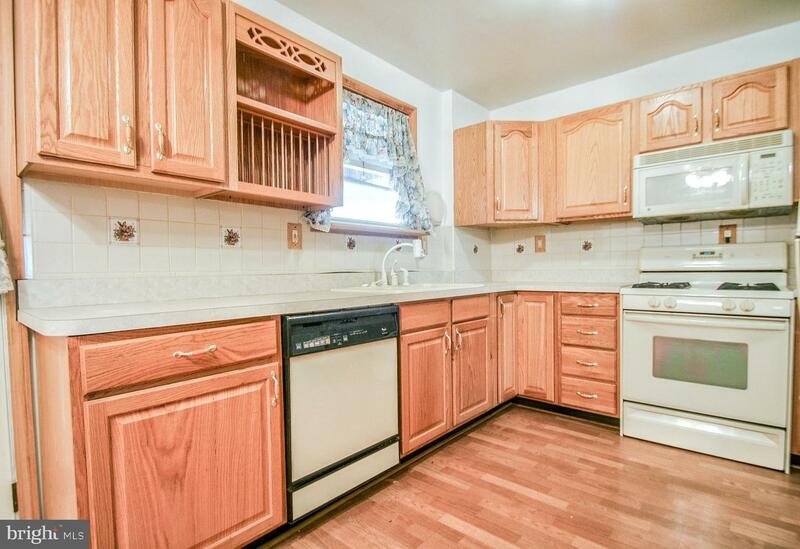 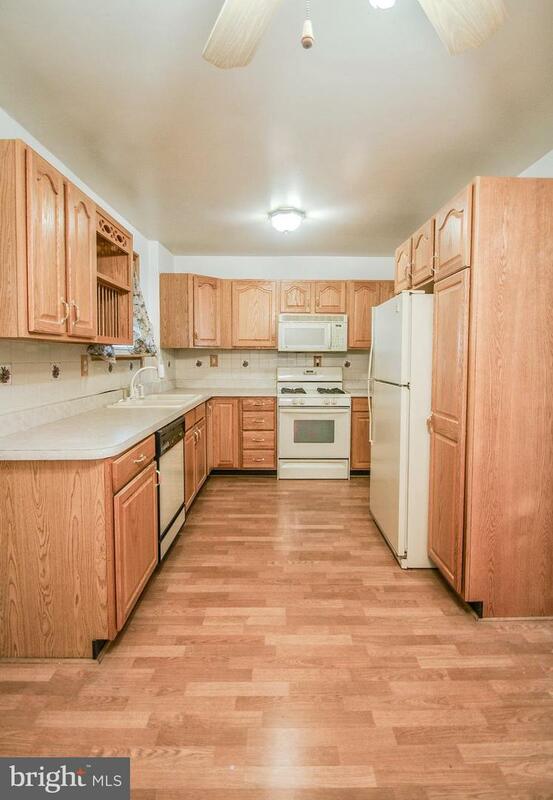 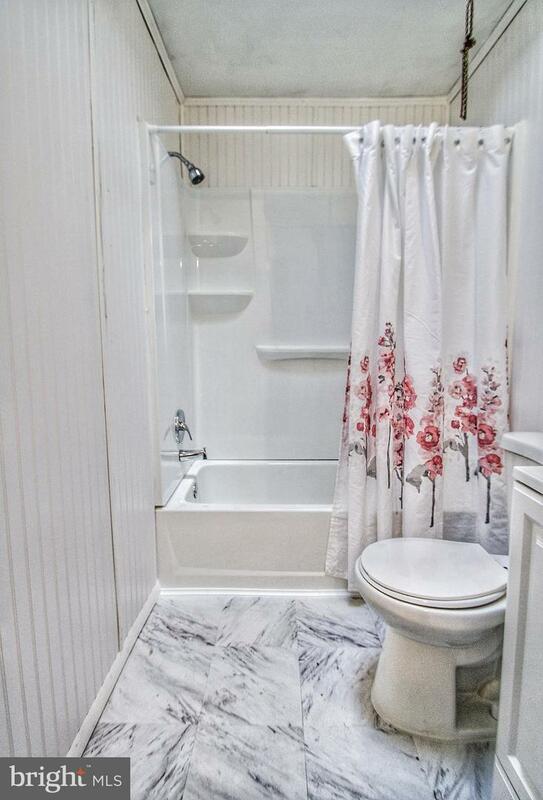 Included in the price is a refrigerator and washer. 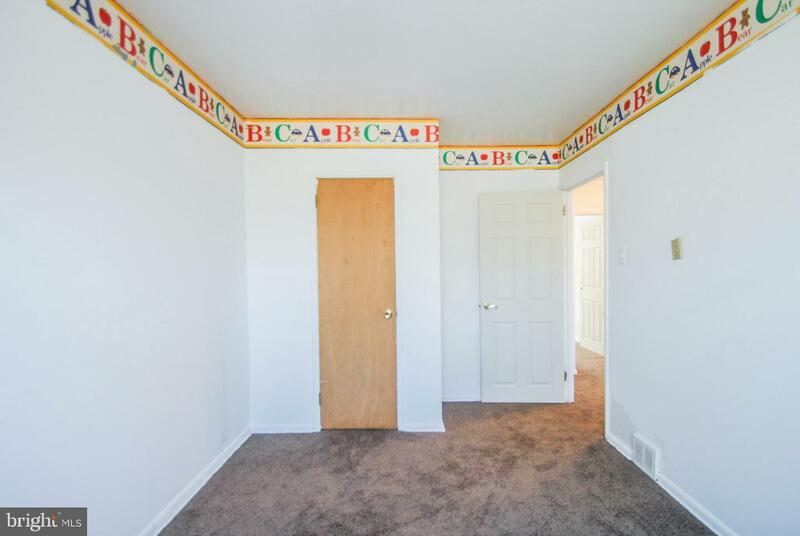 And the seller is including a CENUTRY 21 Home Protection Plan. 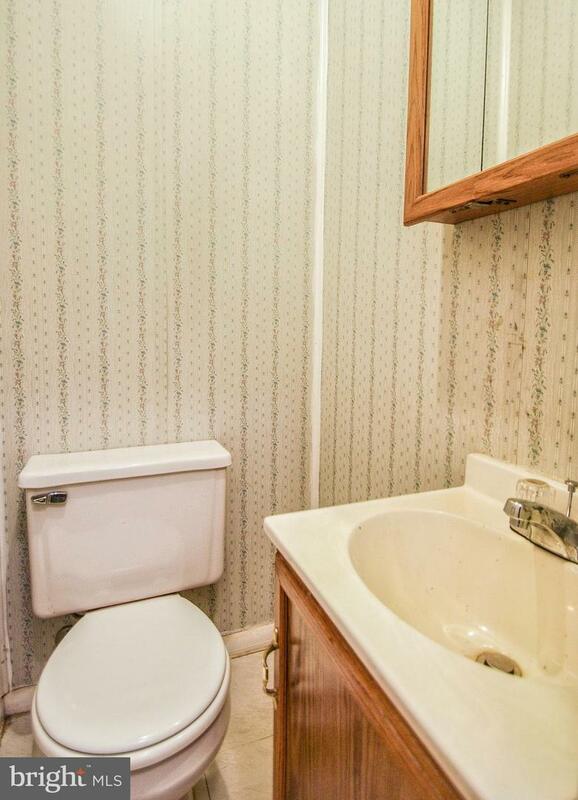 Don~t delay, make your appointment today!